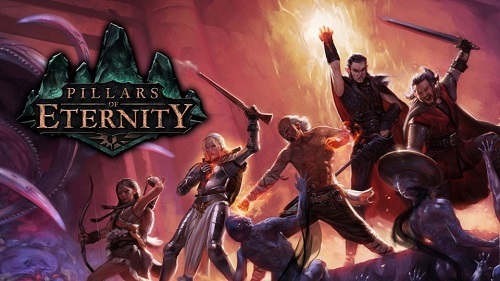 Warning: here be mild, non-main story related spoilers for Pillars of Eternity. Shortly after finishing Pillars of Eternity’s second act, I spent some time working on party member quests. After completing two, I had something of a revelation about Pillars of Eternity; I was wrong when I said the game’s secondary characters might not prove to be eternally memorable. In fact, I’m likely going to remember PoE’s characters for quite some time. I don’t think I’ve ever seen a sword and sorcery RPG be quite so cruel to its supporting cast. 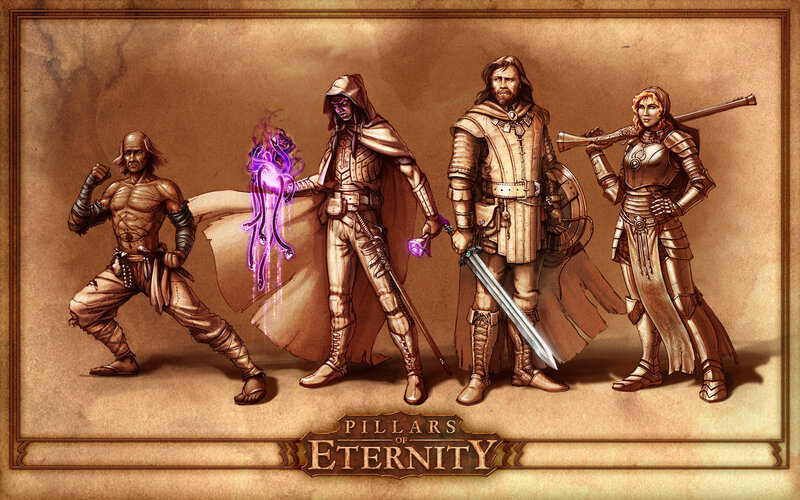 Both Dragon Age and even The Witcher are more merciful in comparison to what Pillars foists on its companion characters. The first companion quest I finished in PoE belonged to Edér, my party’s warrior. Edér’s personal story is a great inroad to the game’s rich backstory. For the sake of brevity, I’ll summarize with the short version. Edér and his brother ended up on opposite sides of a holy war. In the aftermath, Edér wants the player character (i.e. me) to use my psychic/astral powers to understand why his brother fought for the other side. After a bit of detective work, I led the party to the site of Edér’s brother’s death. I expected to find something that would provide Edér with the closure he wanted. After all, this is a fantasy RPG; things always work out well for the player character and their friends. Following a bit of impromptu archaeology and a roughing-up of some local toughs, I found the standard Edér’s brother carried into battle. Despite my “watcher” powers, I was unable to reveal any new information to Edér. The quest ended in a bust, leaving Edér in a worse mental state than when he joined the party. This wasn’t the outcome I was expecting. Kana Rua is a historian in search of a tablet that would justify some of his more controversial academic theories. He believes this tablet rests within the bowels of my keep. If he can find it, he can return home vindicated (and likely secure a tenure track position for himself at Wizard Yale University). The RPG veteran in me expected to find both the artefact and a moral challenge; do I use the object for my own ends or give it to Kana? So down we went into the “endless paths” under my fortress. A few hours later I found the tablet shattered; its mysteries lost to the ages. The existential loss conveyed through Patrick Seitz’s voice acting was absolutely gut wrenching. One expects a fantasy game to threaten the party with dangers and hard decisions. This is standard fare in a post-Baldur’s Gate world. Never did I imagine that Obsidian’s writers were running such a majestic long con on me. In all the games I’ve played I don’t think I’ve ever watched as a character’s life-long hopes and dreams are smashed against the rocks of a cruel and indifferent world. It’s an odd and painful bit of realism injected into the fantasy setting. If I was lacking emotional investment in the party characters before, consider it firmly established now. Going forward, I’m not sure if I want to see these quests reconciled to a happy ending or left to fester.